Lactose is found in the milk of mammalians. It is frequently used in food technology or as an excipient in pharmaceutical products. Knowledge of the thermal properties of lactose is essential because its glass transition is in direct relation with the physical properties – such as stickiness and flowability – of powders containing it, and this, in turn, influences processing. 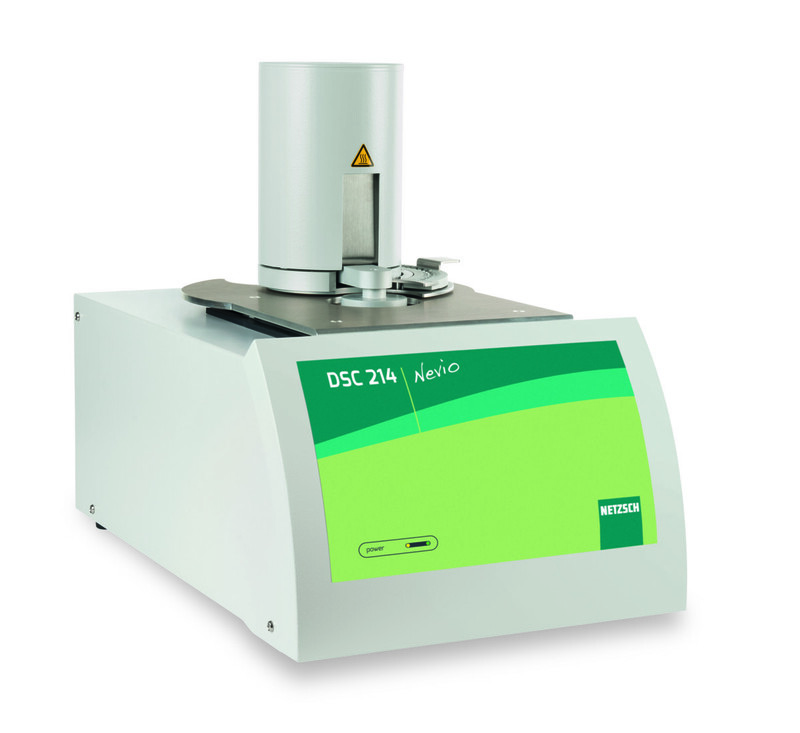 A Differential Scanning Calorimeter (DSC) determines the glass transition temperature of spray-dried α-lactose monohydrate.